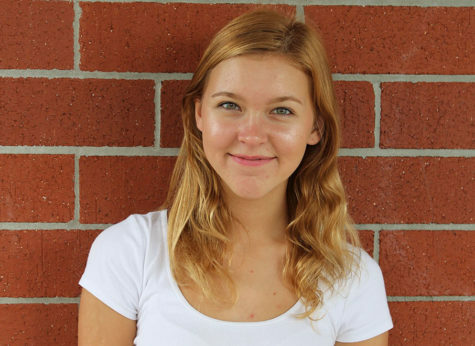 Anna Wesley is a second year staff member for The Brantley Banner. She is Photo Editor for the 2018-2019 school year. Anna is excited for this role because she has a passion for photography. She hopes to take wonderful pictures of the people that make Lake Brantley such an amazing school and to help her fellow staff members do the same. She is a junior this year and is a part of Sunshine Club, Mu Alpha Theta and National Honors Society. Anna was part of yearbook staff at Rock Lake Middle School and knew she wanted to join something similar in high school. Anna’s hobbies include going to ballet class and volunteering at local animal shelters. She plans to become a wildlife veterinarian after college and move somewhere new and exciting.